Whether it’s a rich Burgundy with one of our intensely flavoured steaks, or a fresh, fruity Pinot Grigio to partner one of our subtly seasoned fish dish, we have the wine to compliment your meal. Don’t be afraid to ask your server for some advice, we’re here to help. Our wine list includes a large selection of well-chosen red, white, rosé, Champagne and sparkling wines. So whatever your taste and budget you’ll discover the perfect wine for your palate with bottles up to £35 and available by the glass. Love it, love it, love it. Super friendly staff. We had the dog with us and nothing was too much trouble. 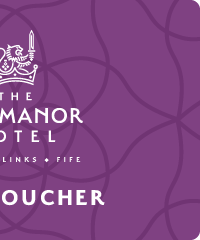 You can now reserve a table at The Old Manor Hotel using our online booking system. 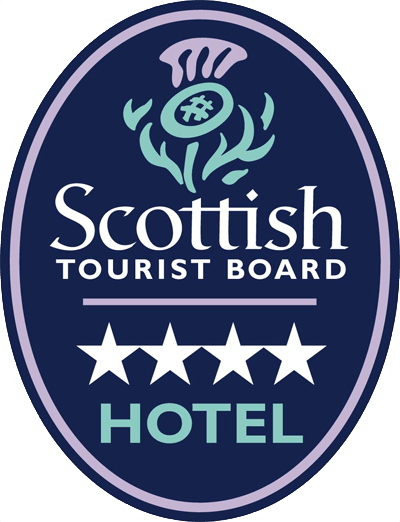 We’d love to know what you thought of your visit to The Old Manor Hotel. 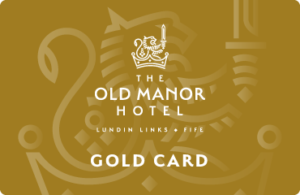 The Old Manor Hotel are pleased to offer our clients a Hotel Gold Card. 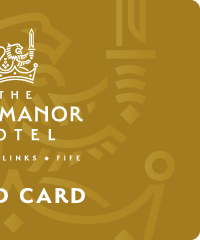 We will be posting regular offers on our site that are exclusive to Gold Card holders. 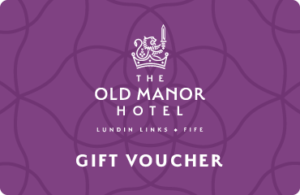 If you are thinking about a special gift for a friend, loved one or close relative, then an Old Manor Gift Voucher is perfect!